Found below are files for download pertaining to each Kenwood 900MHz Mobile and Handheld. You will find only freeware for download and NO Kenwood Copyrighted Software. If you are looking for Kenwood software it can be found via the World Wide Web. Pete, N2MCI, programs KW900EZP.exe and KWx81ETA.exe were posted with Pete Dziomba's permission- please do not post these files on any website. 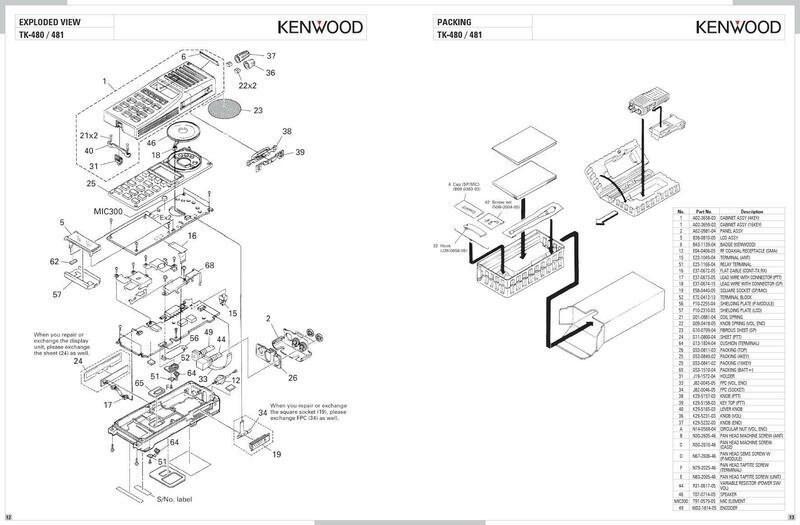 Below are files pertaining to FCC type acceptance for the Kenwood NX-3921G. The files are public domain and are available for public evaluation and download via the fcc.gov website. Below are files pertaining to FCC type acceptance for the Kenwood NX-901. The files are public domain and are available for public evaluation and download via the fcc.gov website. 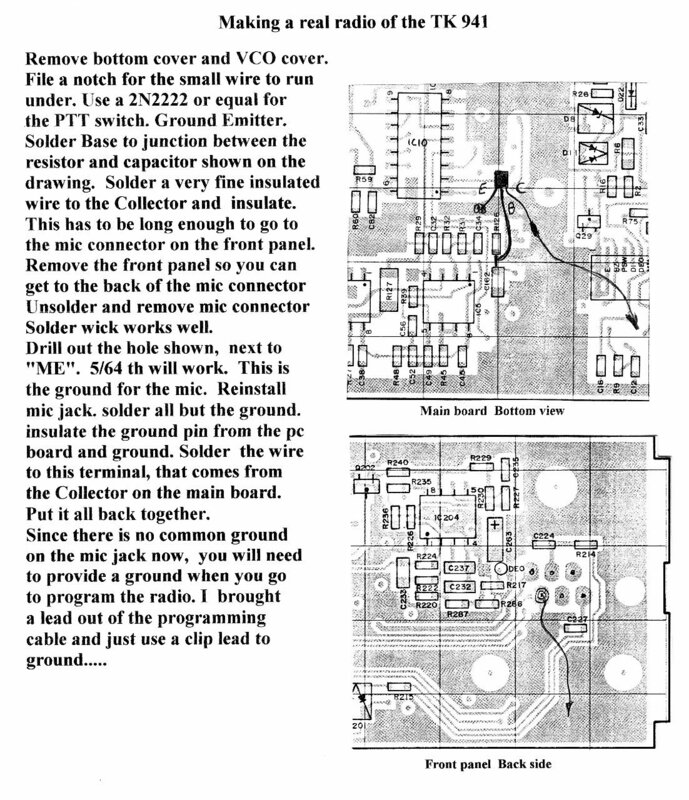 Below are files pertaining to FCC type acceptance for the Kenwood NX-411. The files are public domain and are available for public evaluation and download via the fcc.gov website. Below are files pertaining to FCC type acceptance for the Kenwood TK-981. The files are public domain and are available for public evaluation and download via the fcc.gov website.